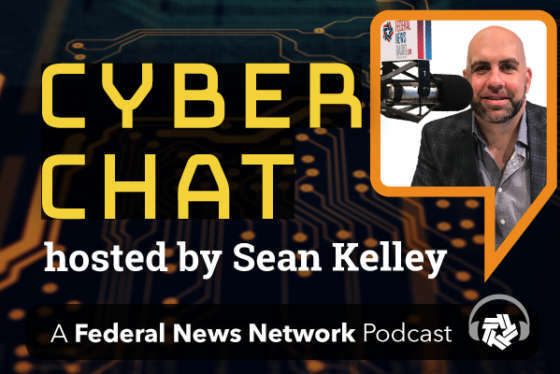 In this edition of CyberChat, host Sean Kelley, former chief information security officer of the Environmental Protection Agency, digs into cloud offerings, security and compliance and how Silicon Valley startups can help the government with cybersecurity and innovation. 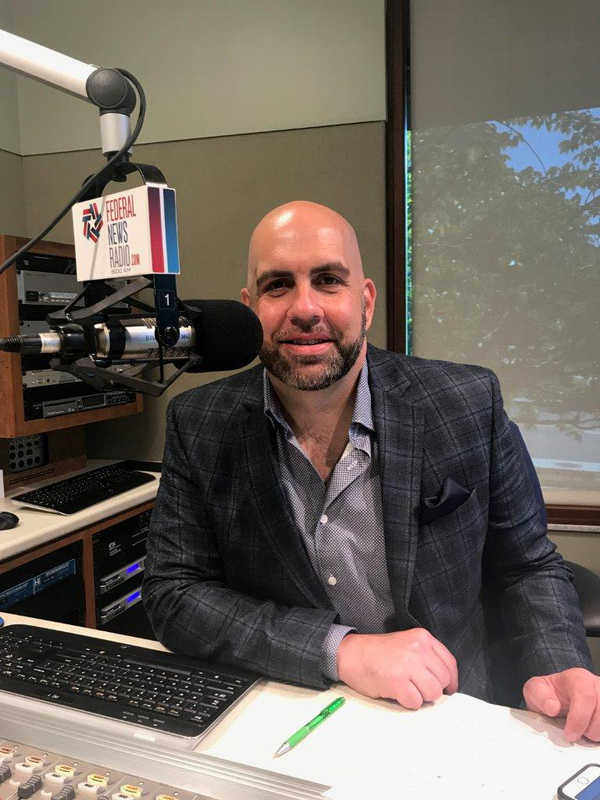 Kelley was joined by Steve Grewal, former deputy chief information officer at the General Services Administration, and former CIO of the Education Department. Grewal is now the Chief Technology Officer of Cohesity and is a member of the Exabeam Advisory Board. Grewal said there is a learning curve around the compliance frameworks when a company first enters the government ecosystem. A cyber hardening is a key focus. Grewal said a lot of security elements of cloud were underdeveloped when the Cloud First policy was first introduced in 2010. “Now fast forward, here we are nearly 10 years later and we’re seeing more adoption,” Grewal said. Another focus in the government is identity management and credentials. The federal acquisition service is much stronger as one voice/one buyer when it comes to negotiations and contract procurements to leverage the buying power. The government has to move towards doing IT in a unified way. This will greatly increase the continuum of maturity. Some organizations are still struggling with legacy IT while others are on the bleeding edge. Given an agency’s strategic roadmap — where they want to go, what they want to do — organizing and coordinating the timing of those efforts is another challenge. We are starting to see some of the consequences of not having centralized control of the cloud spend. Agencies didn’t necessarily have the visibility, monitoring and policy controls. With the implementation of Cloud Access Security Brokers (CASB) and other technologies, agencies have centralized policy control across that entire ecosystem of cloud services. From a best practices, cyber health and hygiene perspective, agencies will start to focus on behavioral aspects to successfully secure an agency. Silicone tech companies should partner with an established federal contracting company to avoid costly mistakes. There is a learning curve around the compliance frameworks, understanding the language and contract vehicles when a company first enters the government ecosystem.